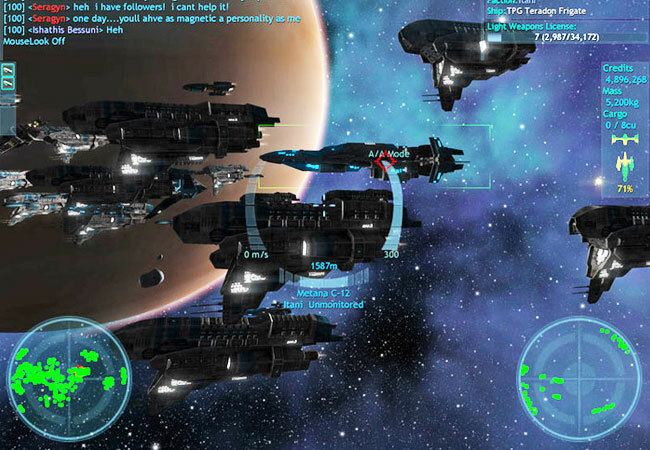 You might already know about the existing twich-based, sci-fi themed MMORPG called Vendetta Online that’s already available on a number of platforms. Its developers are now looking for help to expand and develop the game to the next level using Kickstarter funding and have started a Kickstarter Project to help. Watch the video after the jump to learn more about the Vendetta Online project and see it in action. 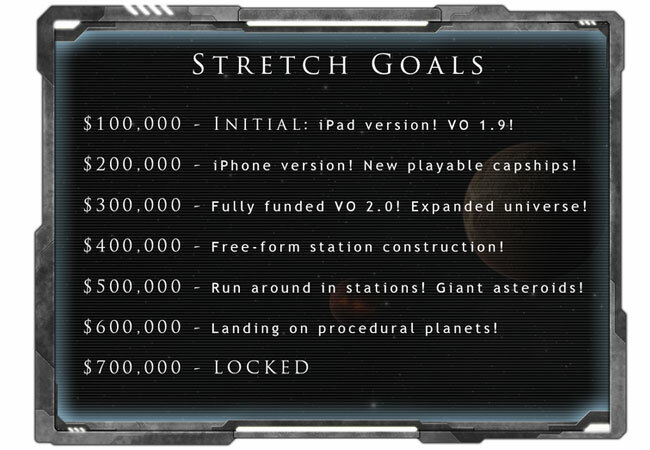 The Kickstarter campaign is also hoping to fund the games arrival on the iPad as well plus reaching the the VO 1.9 milestone late in the year, and its developers are now offering massively-discounted subscription time, plus a number of cool rewards via Kickstarter. The Vendetta Online project is currently over on the Kickstarter website looking to raise enough pledges to make the jump from concept to production. So if you think Vendetta Online is something you could benefit from, visit the Kickstarter website now to make a pledge and help Vendetta Online become a reality.